An excellent game. 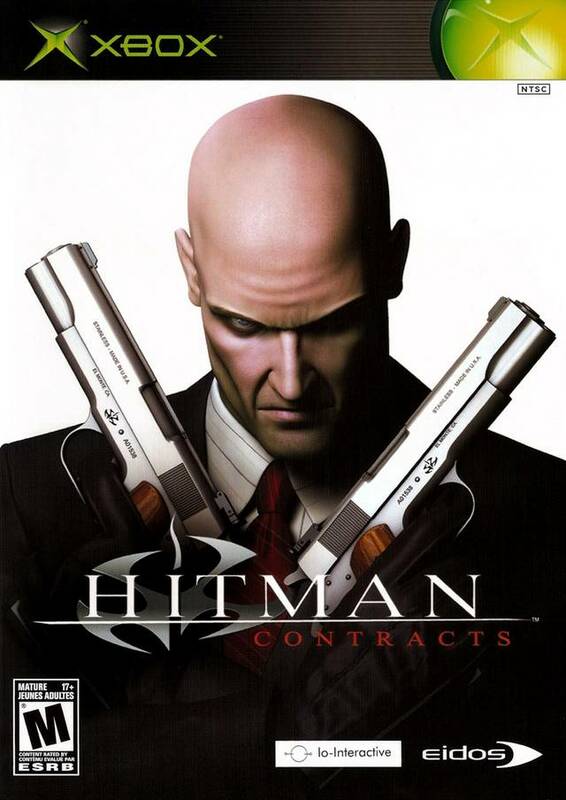 May not be the best in the series but this game sets the bar high for the following Hitman games. For seven bucks you can get the game that kicks off the brilliant storyline in this soon to be over game series. Completely worth every penny. 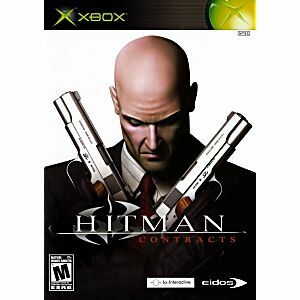 Eidos did a great job with this game and the rest in its series. Arrived in very good condition and worked flawlessly.